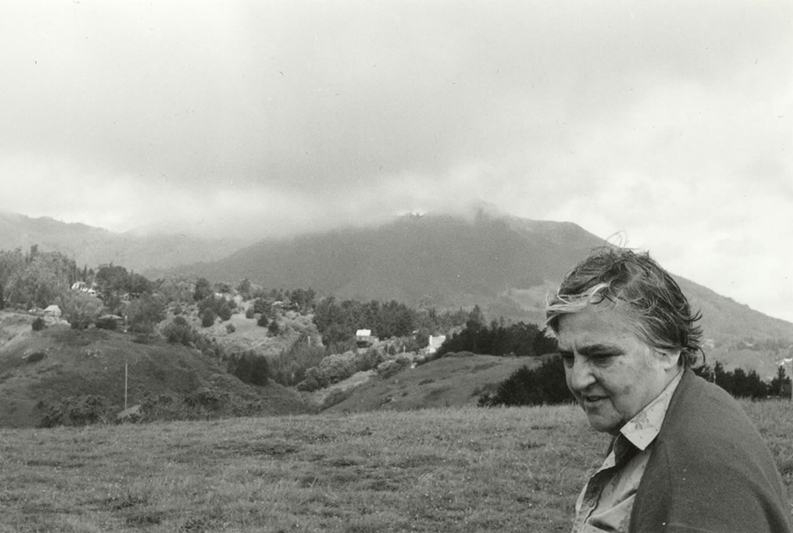 Etel Adnan on Mount Tamalpais, California. Courtesy of the artist. an eyelash does not alter it.